In the good old days at Redding Air Attack Base there were four airtankers assigned, two state and two fed. Normally, only one fed tanker was moved out of the area though both could be committed elsewhere. Medford, K-Falls, Chester, Stead and sometimes Chico had federal assets. Between all resources it wasn’t uncommon to have 6-10 tankers working an emerging fire. The desired outcome and attack mode dictate the flow rate. I found that 15,000 to 30,000 gallons of retardant was needed in the first burning period to knock a fire down for the crews to contain overnight. California/Region 5 nominally had 21-23 state tankers and up to 15 fed tankers on multi-base contracts. Adding the boundary bases in adjacent Regions added four of five more. The definition of initial attack drives the flow rate required. California state policy is twenty minutes. It an agency is willing to plan on longer IA arrival times then fewer assets can be justified. 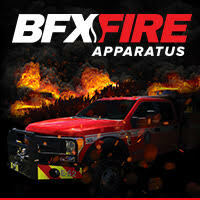 The problem is the emerging/extended attack fire that threatens to become a major incident. If you can’t pull additional resources to increase the retardant flow rate to match the fire then you help create the next big fire. Somewhere the concept of containment in the first burning period took a big hit from planners. The money spent on an aggressive air attack that is successful saves much more money than the support costs on major fires. There it is there by Mr. Watt, well stated! Every minute counts during the I.A. period, like the golden hour. I have a better approach to being Forest Service “cheap” on fixed wing air tankers. If a fire escapes the second burning period, everyone goes home. LET HER RIP. 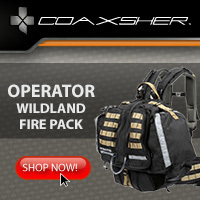 The fire will eventually seek it own containment parameters like in the “before man” period. Isn’t that what usually happens today anyway? Maybe people will work on their defensible space if that was the policy, NOT. 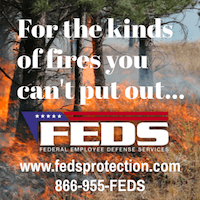 There was a very significant piece of research published by the RAND corporation in 2012 titled “Air Attack Against Wildfires – Understanding U.S. Forest Service Requirements for Large Aircraft”. This research was sponsored by the USFS and the USDA. The research is much more than back of the envelope. Why does this significant piece of research not get much attention? There is some interesting analysis in the Rand study. When many people think of that report, what they remember is that the U.S. Forest Service refused to release the document they paid $840,000 for, even after Wildfire Today filed a Freedom of Information Act Request. Finally Rand released it. 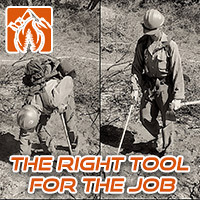 I don’t know if the Forest Service ever did. This was, in my opinion, a flagrant abuse of the FOIA system. They knew that Wildfire Today did not have the financial resources to hire attorneys to fight their ridiculous decision in court. 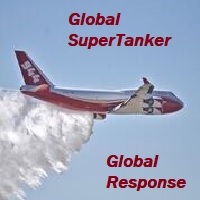 People also may remember that the USFS instructed Rand to not consider the use of very large air tankers, such as the DC-10 and 747 that carry 12,000 to 20,000 gallons, so they only studied the use of 3,000-gallon tankers, 2,700-gallon helicopters, and 1,600-gallon scoopers. No SEATS. And, Rand’s conclusion was, there should be more scoopers than large air tankers. In one scenario they analyzed a mix of 48 scoopers and only 8 large air tankers. 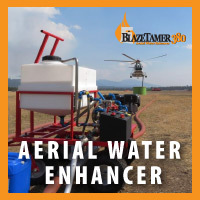 Their final suggestion was “15 to 30 scoopers to be used in conjunction with two to six air tankers and a comparable number of 2,700-gallon helicopters”. After receiving the report, but before it was released, the USFS gave the company a non-competitive contract for another air tanker study, but it was cancelled after protests from other potential vendors. Nine Canadian provinces and territories operate sizeable fleets of large air tanker and/or scoopers, and collect a lot of data. 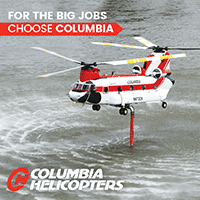 No Canadian fire fighting agency contracts large Type 1 helicopters with buckets or tanks on a proactive basis. If I may: The general consensus of ANY of your readers – who are employed because they have a stake in the aerial firefighting industrial complex – will always be that there are not enough air tankers, helicopters, scoopers, lead planes, air attack. etc. The only people who will say we have too many are Shawna Legarza and Ron Dunton…and congress. 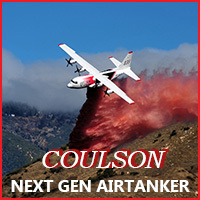 If you think that we need more airtankers – call your FMO or your congressman. By the way, Can you imagine the alternative to having the FS contract studies? Themselves performing their own research… on themselves? I think it is money well spent. If you have a contractor provide you an estimate on a home improvement project, are you obligated to have hime or her perform the work? The FS is not obligated to follow the research they asked for. If you think that continually researching the topic is expensive, I beg a cpomparison: Ask one of the airtanker drivers who troll these pages like vultures, how much money their company made last summer from the Forest Service. Wow, I hope Ms. Legarza and Mr. Dunton don’t feel that way, too many fixed wing air tankers. 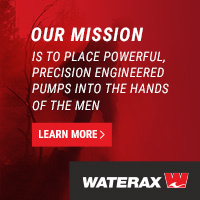 As Mr. Watt stated the need for gallons delivered within the first burning period 15,000 to 30,000 gallons of long term retardant is a valid statement. The Federal air tanker program and Federal tanker bases in California has been “gutted.” No such thing as Federal air tanker I.A. in California. A few exception San Bernardino, Lancaster, Ramona is trying to go Fed again. (unless on days off) big media and political areas. No wonder Congress and the GOA are confused on what to fund. Too many studies, too little I.A. experience at the Fed top and a position of management only, not immediate suppression. 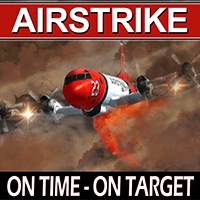 “aircraft on order” is a death sentence for initial attack. I would hope that the people (AFUE) running around the country looking at retardant on the ground would investigate what if retardant was delivered within the first 20 to 30 minutes? What probability of containment might have occurred.